IVE written about the Angeles National Forest for 21 years but never the way Norma Meacham Rowley does in her new book, The Angeles Was Our Home. As someone who grew up in Glendoras Big Dalton Canyon, Rowleys collection of vignettes puts the reader on her front porch listening to forest workers and nature lovers alike spin tales of critters, wildfires and other magic moments. They are precious people; each one is a story, said Meacham Rowley, 75, of the 300 or so who answered her inquiry: Name your most memorable forest moment. 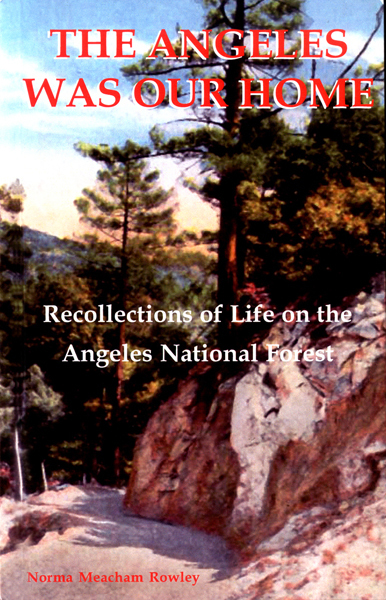 The book is a scrapbook of man vs. nature accounts, essays, even poems from Forest Service personnel broken up by historical photos, including those from the collection of her husband, Gordon T. Rowley. Gordon is retired from the service after 30-plus years. The couple were named Citizens of the Year by Glendora for 2006-07. The stories from out in the field really touched me because it was part of my growing up, she said. Because their home is situated in whats now the Glendora Wilderness Park, rangers and hotshot crews would stop by to shoot the breeze. People would tell us stories as we sat on our patio and I thought, no one is writing these down. It seemed like a part of history. The next thing I knew we were screaming down Angeles Crest Highway behind the Chilao Hot Shot truck, red lights flashing. We scurried down the highway on what I was sure were only two wheels … I pondered my position. There I was. Sitting in the back of this trash truck on top of the trash. Ahead of me I could see a large smoke column rising in the sky. What was I doing here? One of the first woman rangers, Karen Fortus, whom I remember being an excellent source during my days as a young reporter covering the forest, wrote about a chance encounter with a big cat while patrolling with wildlife biologist Patti Krueger at 11 oclock at night: The biggest mountain lion (the only one Ive ever seen) came out onto the (dirt) road. Of course Patti slammed on the brakes and we were just mesmerized by this majestic animal. You could tell it was extremely strong; the paws were the size of grapefruit and his head must have easily been 9 inches across … Observing the size of the animal and the presence that he commanded was a moment I will never forget. Meacham Rowleys own simple philosophy is the underlining theme of the book. Take any occupation, hairdresser, mechanic, they are all stories unto themselves, she said. One chapter is devoted to men and women who staffed lookouts, some of which still rise above the forest today. 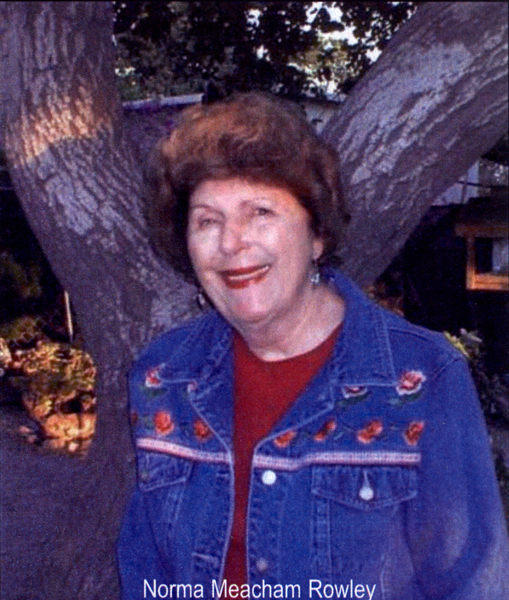 During World War II, Ramona Merwin froze when an single-seat airplane nearly crashed into Vetter Lookout with her in it. I couldnt move to report him to the Air Force and I couldnt move to report him to the Forest Service or nothing. And then, he went right up and over the corner of the tower. He almost clipped it with his wings. Merwins account, on page 155 of the book, described the airplane as suspended in mid air between the rungs of the tower catwalk. They tell me planes dont site there. Be he sat there like he hesitated there. And he saw me and I saw him. I could have grabbed him just as well as not. The book ends with A Last Will and Testament from former district ranger and family friend, Anselmo Lewis. Lewis bequeathed 10 items to future forest protectors, including the unforgettable melody of the wind as it sings the song of the foresters through the tops of the lofty pines. The book sells for $20 a copy. Meacham Rowley takes orders only by e-mail, at gonoro@verizon.net.